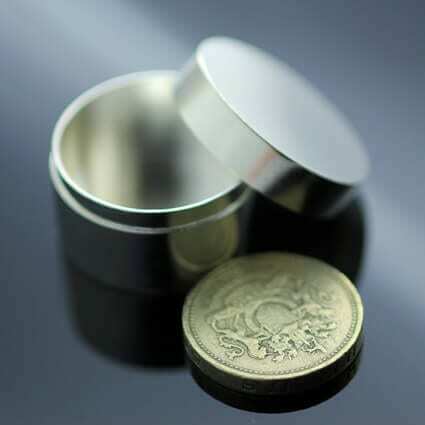 This is a beautiful Silver round box and lid, designed to perfectly fit and store a neat little stack of UK pound coins, making it an ideal special storage box for a little one’s visits from the tooth fairy! 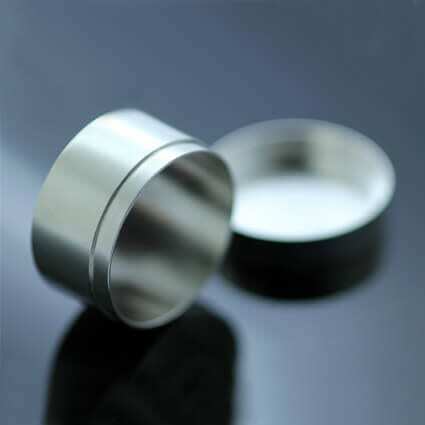 The solid Sterling silver box has a lid for secure storage of any precious treasure or memento. This piece is finished with a high shine hand polished effect, creating a shiny luster to the Silver. 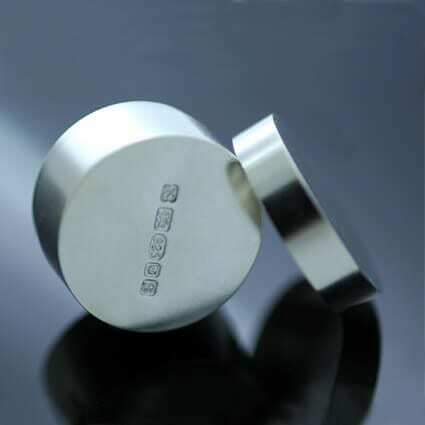 This beautiful Sterling Silver round storage box is fully Hallmarked and bears Julian Stephens exclusive maker’s mark to indicate its superior design, construction and finish.